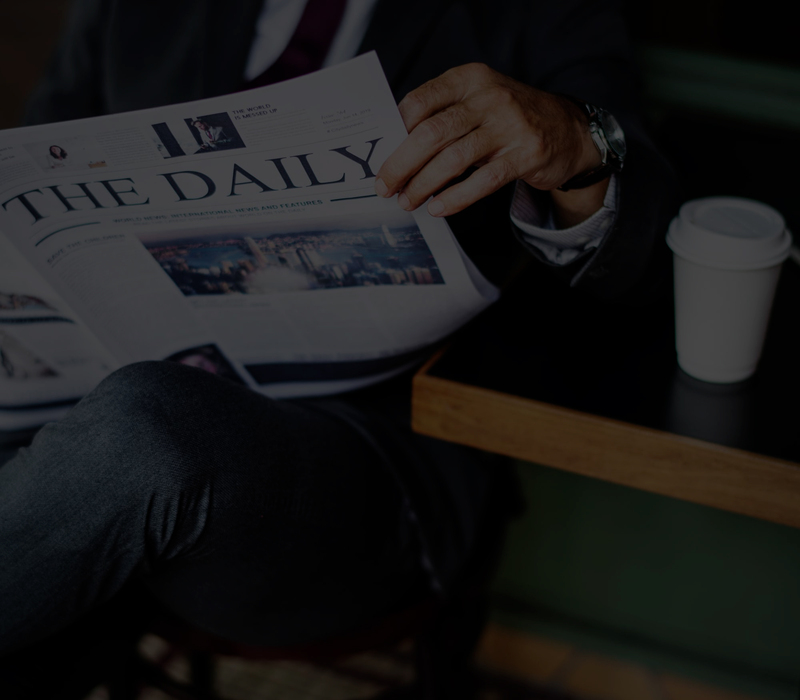 Find the latest press releases, news articles and other updates from the media about Workstorm and the enterprise collaboration sector. Stearns deepens company leadership and brings expertise and insight on collaboration technology platform to law firms and corporate legal counsel. 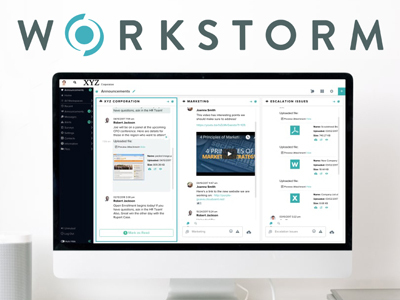 Workstorm, provider of enterprise-grade workplace collaboration technology, today announced the seamless integration of email into the company’s enterprise collaboration platform. 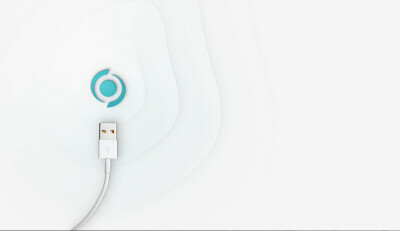 Built into the platform with single sign-on functionality, the Workstorm email client enables users to securely send and receive emails alongside messages, files, videoconference calls and more, all within the same dashboard, enabling increased user efficiency and productivity.